Capone is a 3 years old French Bulldog. Most people shorten their names to Frenchie. They are great house dogs. Short, pudgy, extremely heavy and solid. 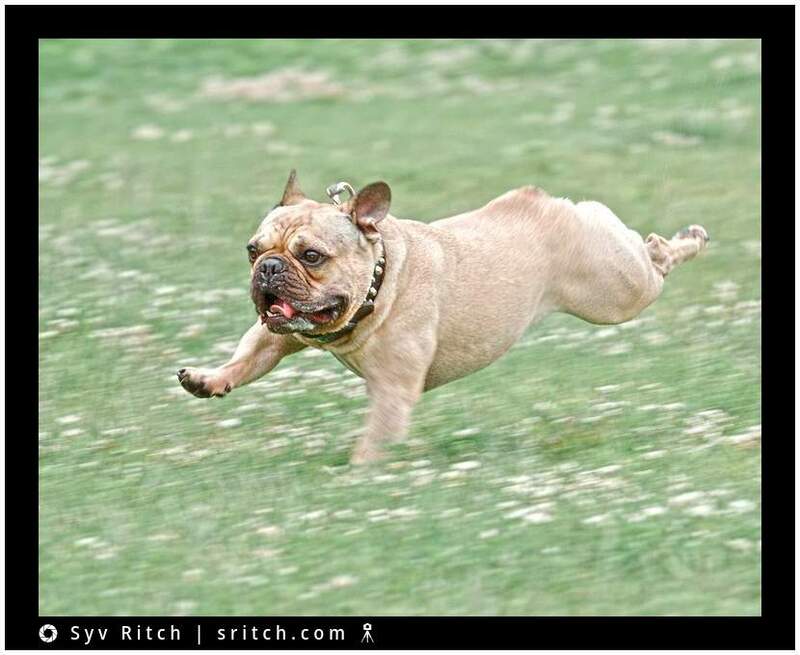 But when they want Frenchie can fly, literally.